Dreamweaver Menu Extension provides 500+ web buttons, 100 submenu designs, 6600+ icons, 50 ready-made samples, so you'll create really nice looking website html menus and html buttons with little or no design skills at all! 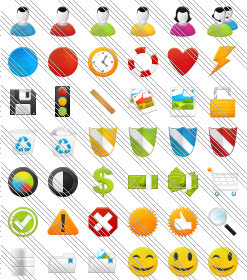 Vista, XP, Win98, Mac, Aqua buttons, round, glossy, metallic, 3d styles, tab menus, drop down menus will be a breeze! 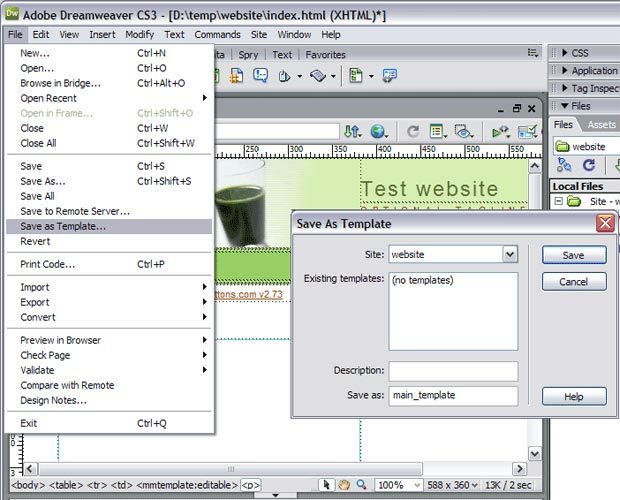 The html menus generated by Dreamweaver Menu Extension run perfectly on all old and new browsers, including IE5,6,7,8, Firefox, Opera, Safari and Chrome on PC, Mac, and Linux. 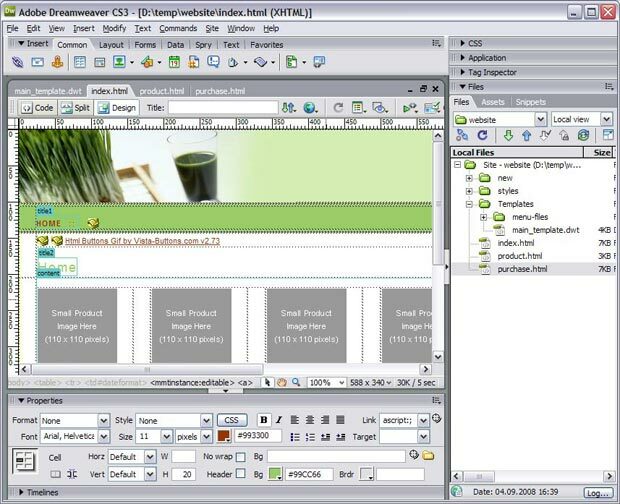 Dreamweaver Menu Extension menus have a structure based on HTML list of links (LI and UL tags), readable by any search-engine robots and text browsers. Using Dreamweaver Menu Extension you can save menu graphic picture as gif-files (*.gif). - Lets create the template for the website which we'll use on all pages. Delete all unnecessary code from this page. - Go to the "Edit Menu" with Dreamweaver and select the "Paste" option to paste the menu code that we copied to the clipboard earlier. Since the phrase we typed was highlighted, it will be replaced when we paste the code in. 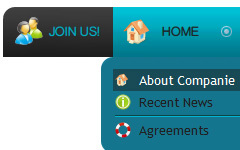 - Switch to the Design view mode. Now you should select regions that will be editable. 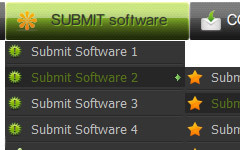 For example lets create three editable regions: two titles and the main content area. 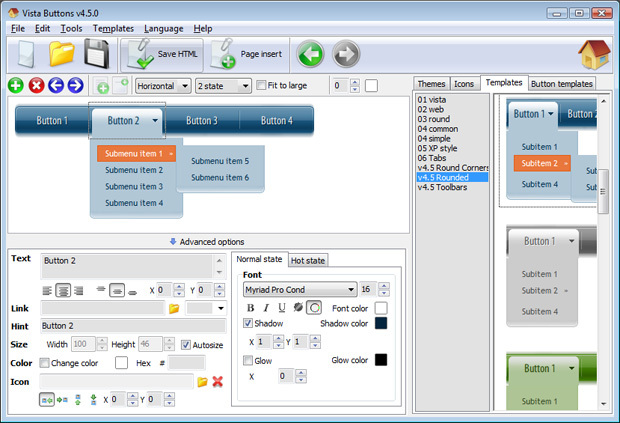 Right click the selected area, choose the templates, and make the template become new editable region. - Save this file as a template. So, the file will store in the assets of the files. - Your template will be saved in the "templates" folder. 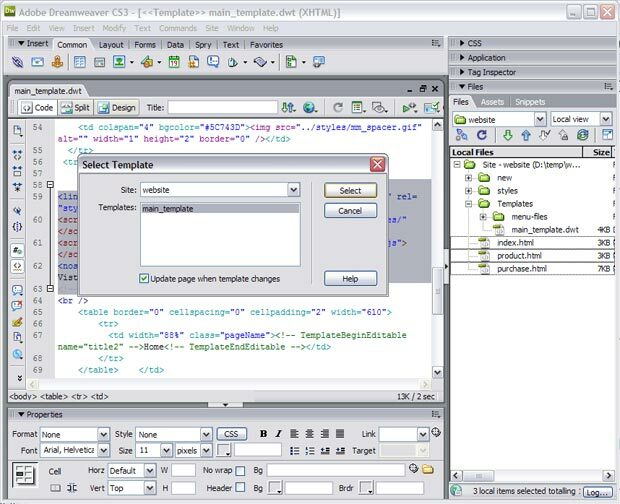 Now you should copy the "menu-files" folder into the same folder with your main_template.dwt page ("templates" folder). - Attach a Dynamic Web Template to your pages. a. Open the Web pages you want to attach a Dynamic Web Template to. c. Locate and click the Dynamic Web Template (main_template.dwt) you want to attach, and then click Select. - That's all. You've attached the template to your page, so let's test it. 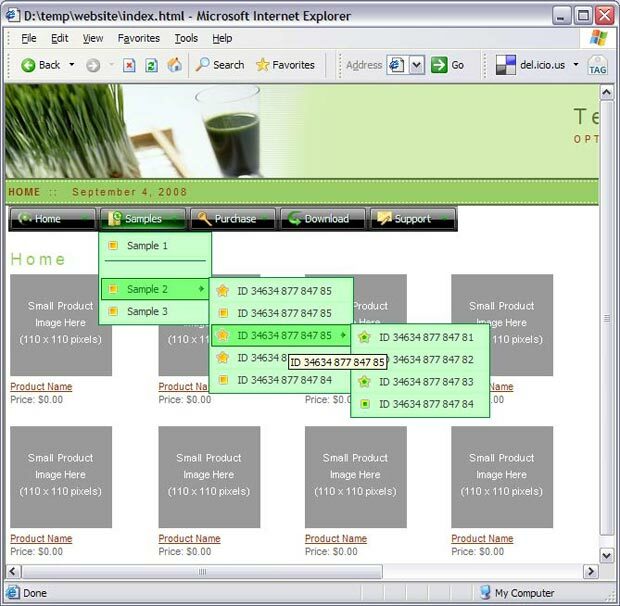 Select "File/Preview in browser/IExplore" to display the page live (in Internet Explorer).